Because of significant hazards, working in construction in Rhode Island can be extremely dangerous. 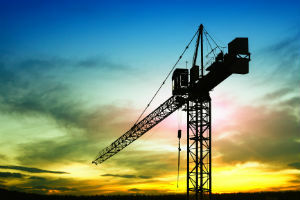 Construction accidents in RI and across the United States often produce catastrophic results, injuring or killing thousands of workers, laborers and contractors every year. Many of these accidents in Rhode Island occur from neglect or recklessness because of the lack of safety programs, absent safeguards and inadequate training. In many incidences, compensation provided by workers compensation is not substantial enough to meet the financial burdens of the injured worker or surviving family members of a worker who has died on the job. • Workers’ Compensation in Rhode Island – Construction workers injured on the job can file for workers compensation against their employer. Typically, workers’ compensation only provides benefits to pay medical expenses and hospitalization along with money to pay for time away from work while healing. 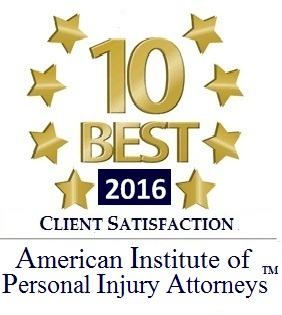 • Personal Injury – The injured victim can file a personal injury lawsuit or claim against any third party who might have caused the accident through recklessness, carelessness or neglect. A Rhode Island personal injury claim might also be filed against the employer if they did not have workers compensation insurance. • Product Liability – Many RI construction workers are injured or killed on the job through defective products and equipment. Because of that, suits may be able to be brought against other individuals or entity involved in the chain of distribution including the manufacturer, supplier, wholesaler, retailer, equipment rental agency or repair company. • Wrongful Death – When construction workers are killed while doing their job, surviving family members might have the legal right to file a RI wrongful death lawsuit in Providence Superior Court utilizing the executor of the estate on their behalf. In many incidences, a skilled RI personal injury attorney or Rhode Island construction accident lawyer will file multiple claims against every responsible party simultaneously. Construction accidents in RI occur at an alarming rate because of the inherent dangers, hazards and risks of working on the job site. Nearly every construction site accident has the potential of causing serious personal injury or wrongful death. 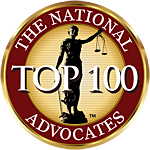 Typically, the only way surviving family members and victims suffering serious injuries can receive adequate compensation is to hire the skills of a Rhode Island Construction Site Accident Attorney who specializes in work site accidents. However, it is essential to file a claim or lawsuit against all responsible parties before time expires according to the state’s statute of limitations. 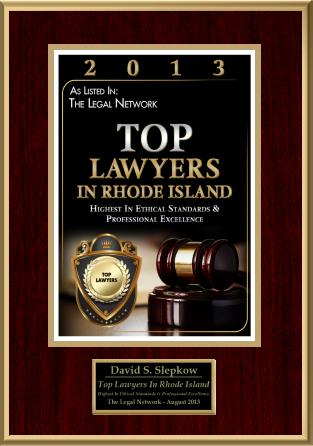 Your RI lawyers can build a strong case by developing numerous theories for compensation. In addition to filing your RI workers compensation claim, your attorneys can seek reparation from third parties including general contractors, subcontractors, vendors, equipment manufacturers, construction site developers, property owners and others.